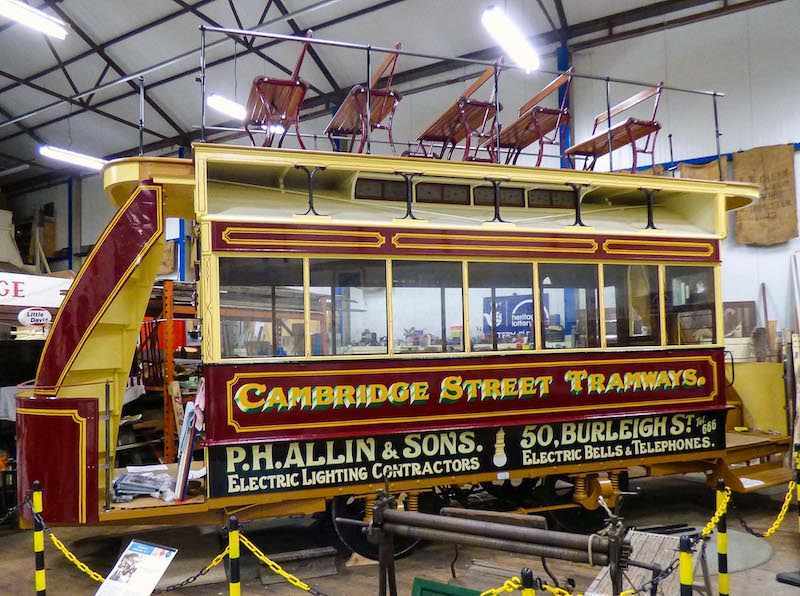 Whether you are interested in buses, lorries, bikes, cranes or carriages, social history or just want to know a bit more about the area, you will find Ipswich Transport Museum a fascinating place. Brian Dyes talks about the collection at Ipswich Transport Museum which was started by the Ipswich Transport Preservation Group in 1965. It now houses over 100 major exhibits, all with local connections in that they were either made or used in and around Ipswich. Today’s talk explores how the Museum has developed its collections, continued restoration projects and built significant library, archive and photograph collections whilst making changes to displays, improving information boards and installing video screens. Admission is free with a retiring collection to defray expenses. Donations of at least £2.00 per head are valued to maintain the series. Tea and coffee are served from 12.30pm.